In addition to retail priced cuts, we also offer bulk orders of beef and a 20lb box of Ground Beef for $120 - a savings of $1 per pound. When ordering bulk beef with most places, you have to deal with the butcher yourself, pay a hefty deposit, wait up to 6 weeks, pay multiple fees/rates for just one order, & pick the order up from the butcher yourself! 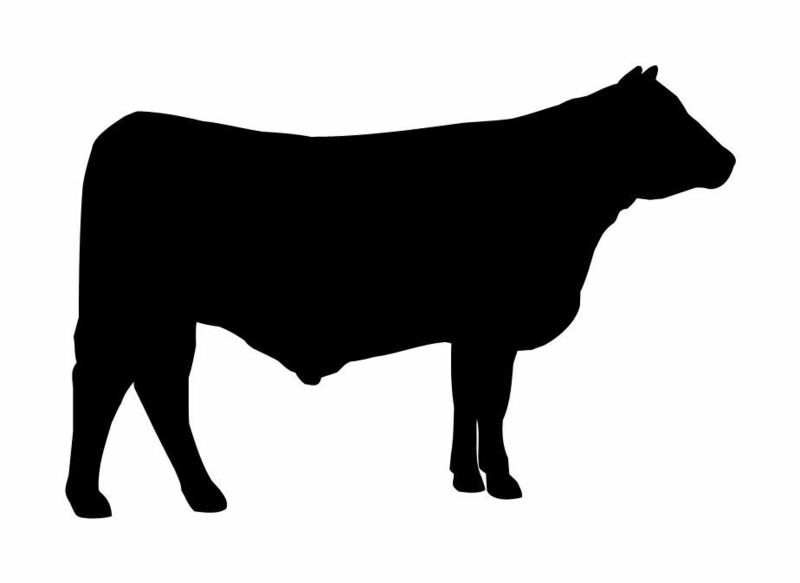 We take the stress out of bulk ordering while still offering the choice you want in ordering a cow! You can choose a 25% deposit on your order or a flat deposit of ($50, $100, $200, or $300). We charge a single flat fee per pound (no extra charge for vacuum seal, kill fee, or other fees), $7.25 for 1/8, $7.00 for 1/4, $6.75 for 1/2, & $6.25 for whole. Every cow varies in weight, but based on the average you can look at the chart below to get an idea of how many pounds of each type of cut you will get, what the 25% deposit would be, total cost, retail price of that amount of beef, & estimated savings buying in bulk vs retail . These calculations are based on our last cow we ordered for ourselves, which had a hanging weight of roughly 350lbs. Quality – we are devoted to offer only the best products and the perfect services. Passion – the passion for what we do is our secret to success. Care for nature – since it offers us so many gifts, we need to take care of the environment.